This album is promising an absolutely fresh and intriguing music. Osby's modern energetic and acoustic conceptual sounds will meet the melodic European influences of Tineke. A recording with two soprano saxophones has hardly ever been done before; it’s pretty uncommon. The intriguing mix of male and female ingredients from Greg and Tineke will show that times have changed and jazz is not a music style dominated by males anymore. Greg Osby was Tineke’s mentor once, now Greg admits they are peers and he has a lot to learn from her. It is a multicultural project uniting the greatest young musicians from the NYC scene, the Netherlands and Australia. Besides all, this is the first album of Tineke in the last 3 years and for the first time she has been recording as a co-leader with Greg. This album will show her new musical developments influenced by her long stays in NYC and performances with top artists of the US jazz scene. Two Grammy nominations for Tierney Sutton! 5 Edison Audience Award nominations!!!! Kirk Whalum en Esperanza Spalding Grammy winners! "["].. Tineke also knows how to play her male colleagues off the stage."" "[ ...] The growth that ​​jazz saxophonist Tineke Postma has made is admirable. In no time did the 36 year-old Frisian not only reach the top of the Dutch scene, but she also reached into the international jazz. Rightly the jury of the Buma Boy Edgar Prize saw Postma's combination of cosmopolitanism and Dutch sobriety. ,,How a basically modest Frisian built up a musical career in the United States with her own band and collaborated with not the least of them" the jury says [ ...]"
""In New York she went straight to the big stages, today jazz saxophone player Tineke Postma (37) will receive the Boy Edgar Prize. "Depth with very few notes, that's my goal."" "[''].. "What is strinkingl with Tineke Postma," says the jury, " is the combination of cosmopolitanism and Dutch sobriety."" ""The Buma Boy Edgar Prize 2015, the most prestigious award in the Netherlands in the field of jazz and improvised music, is awarded to composer and saxophonist Tineke Postma."" ""This year, saxophonist TIneke Postma won the Buma Boy Edgaraward, the most important Dutch jazz award. The jury praised her combination of cosmopolitanism and Dutch modesty, her personal style and sense of melody."" ""Yesterday, Tineke Postma received the Boy Edgaraward, the most important Dutch jazzaward." 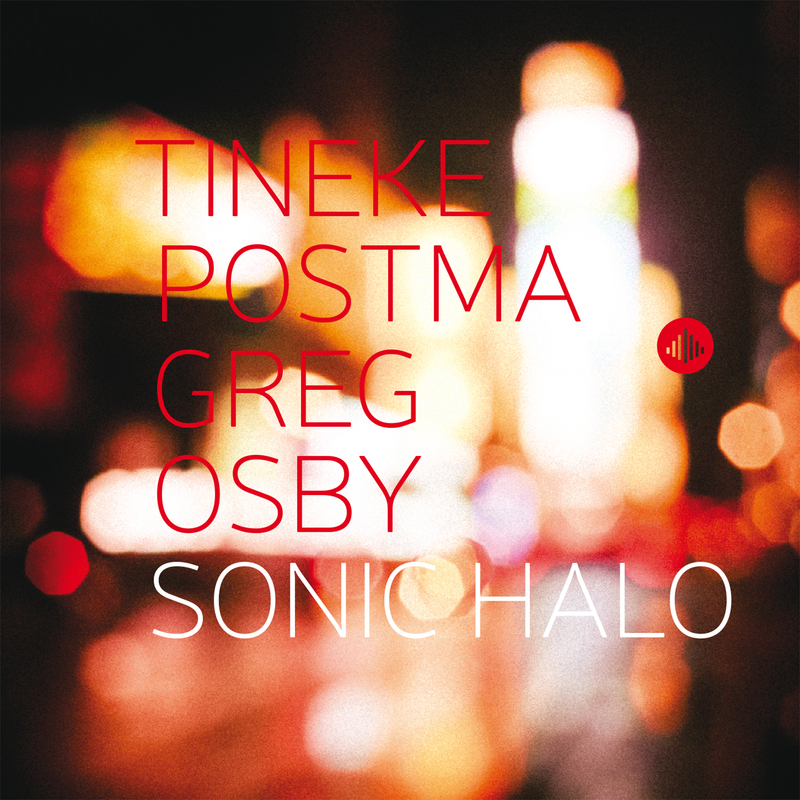 "
""It's been a treat to watch gifted 36-year-old Dutch saxophonist Tineke Postma mature over the past decade, and this collaboration with one of her mentors, Greg Osby, reflects another intriguing phase in her development." ""The entire piece is made up of deceptively simple but intricately built brief, melodic fragments, which serve as fodder for an energetic and stimulating ensemble play." "
""Sonic Halo is a compelling set of tightly performed, wonderfully played, inspired, and dryly witty post bop" "
"A musically exciting and varied release"
"4 out of 5 stars - Jazz full of its lively interactions." ""There are not many records in which the two soloists play both alto and soprano sax. That makes this CD already special." "
"Here the focus is on the music which is consistently well done!" "Two voices of alto- and sopranosaxophone which ensanre, complemente and challenge each other "
"A conceptual album which everyone's comfort zone is exceeded and musicians each set the bar at a very high level." "'No empty stories, but pure music'"
"Although they both play alto and soprano sax, you certainly hear contrasts of each with its own voice, sometimes very energetic, then deducted again, but always confrontational." "Tineke Postma gives melodies the right color of tone, which she explores in depth and use them for improvisations to add beautiful details." "The music breaths contemporary postbop and is accomplished with flair." "Postma was more melodic and intuitive, Osby was more technical, abstract. They complemented each other beautifully."